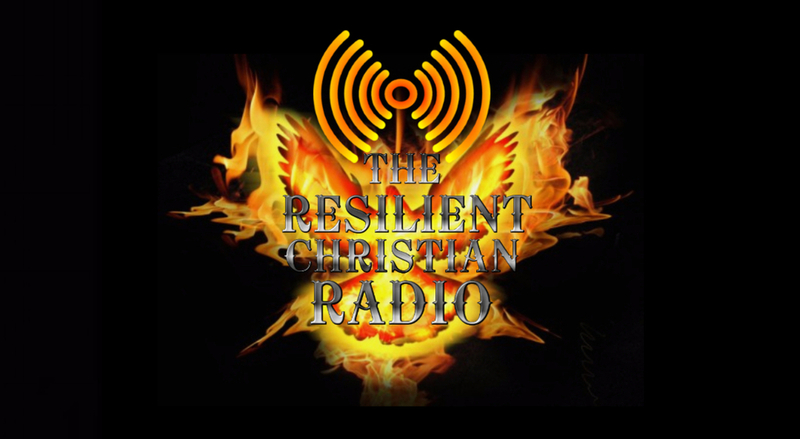 We will be airing today with our host “Brother James Foxx” on his show “The Defender”. 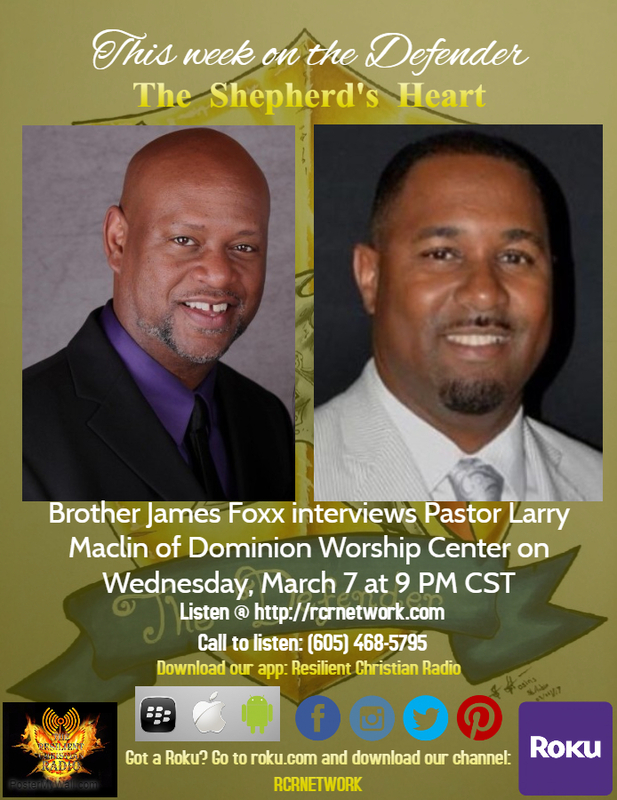 This week, Brother James interviews Pastor Larry Maclin talking about The Shepherd's Heart. ​Founded in 2008 under the stewardship of Larry D. Maclin, Dominion Worship Center is a place devoted to believers, Christians, and those who would like to know more about God, His Word, and His never-ending love and faithfulness.